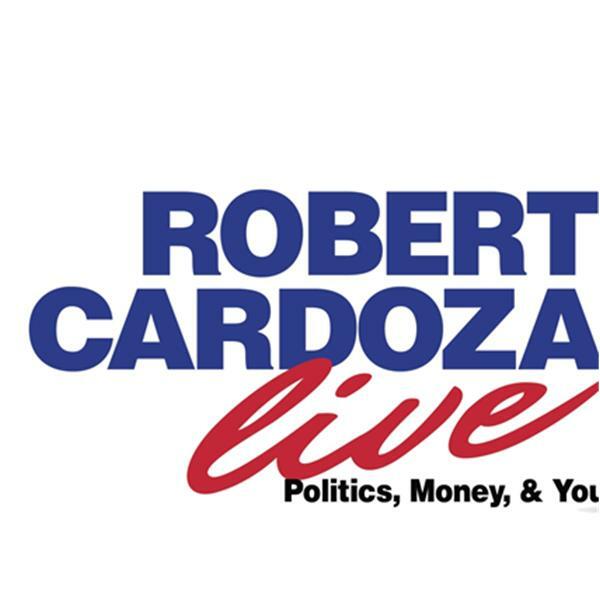 Today on Robert Cardoza Live my Expert Contributor, Suzette Mehler will talk about New Apps for your Smart Devices. My Special Guest Stephen Gregg is talking Marketing using the Internet and Social Networks. I will discuss, Taxes, Money, Current Events, Business and Personal Tips and I will answer your emails.